I am sure you all know that feeling of opening up your favourite chips packet, only to find it half empty – disappointed much? Are these chips companies cheating us? 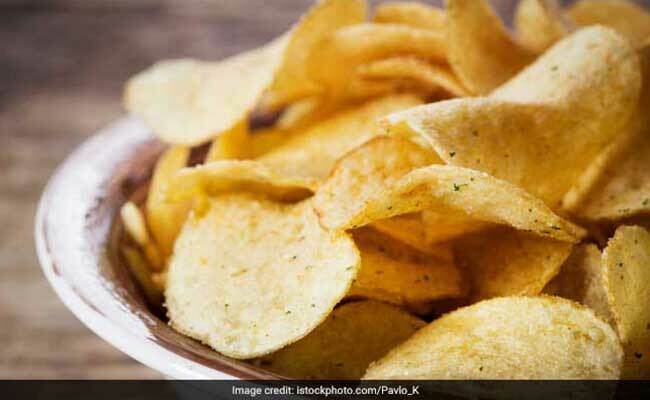 It may seem like a rip off to get a packet filled with a large amount of air; however, the manufacturers claim that there is a good reason for inflating air in chips packet. The air in these chips packet is not ordinary air, it’s nitrogen. Yes, you heard us right! The idea behind doing this is to prevent the chips from getting oxidised, so that they do not go stale or soggy. Oxygen is highly reactive, and has a tendency to combine with other molecules, which cause chemical changes that may spoil the chips. On the other hand, nitrogen is quite stable and nonreactive. It is believed that a ‘nitrogen atmosphere,’ is good, especially for storing foods. The air in chips packet prevents the chips from getting stale. According to various potato chips manufacturers, many chips/crisps have a ‘best before’ date of 40 to 55 days, before they go stale. The presence of nitrogen in potato chips packet helps in increasing their shelf life, without even adding artificial preservatives. Moreover, do you know the air we breathe is mostly 78% of nitrogen; therefore, there are no chances of harmful effects of the same on our body.Another reason of adding air to our beloved packet of chips is to protect them from damage. 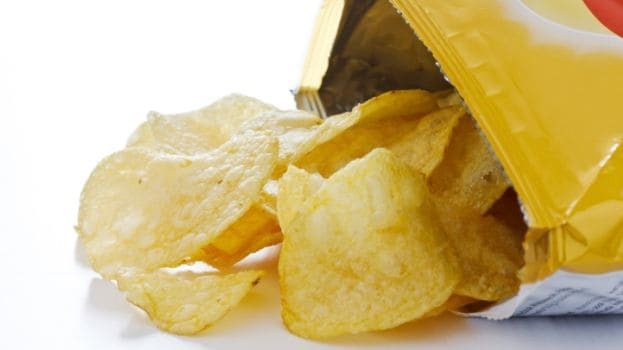 Since potato chips are susceptible to a level of breakage, the air inflated in potato chips packet acts as a ‘cushion’ during the shipping and transportation processes. This whole process is known as ‘slack fill,’ which is followed by all the chips manufacturers globally. Adding air to the packet of chips protects them from damage. As per the Standards of Weights and Measures Act, 1976 and the Standards of Weights and Measures (Packaged Commodities) Rules, 1977 (SWMA), it is mandatory for the manufacturers to clearly mention the net weight of their product’s contents to avoid providing any misleading information to their customers. Unfortunately, the rule is hardly followed by the manufacturers. We mostly assume that larger the packaging is, more will be the product. The logical process of inflating air in potato chips packet to prevent them from any damage, both internally and externally, should be rather transparent. Also, the actual weight of the chips, excluding the air, should be clearly mentioned on the packet.